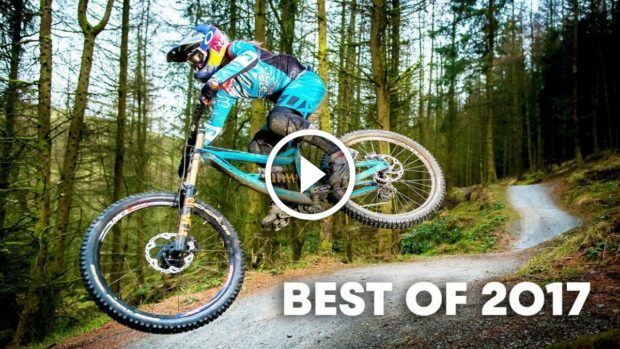 Watch: Who Will Be The Fastest DH Rider This Year? 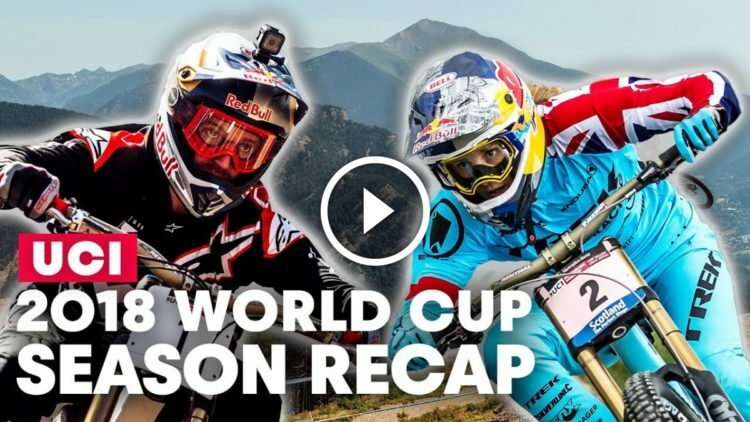 Recap the 2018 UCI downhill season before the new World Cup DH season starts later this month. 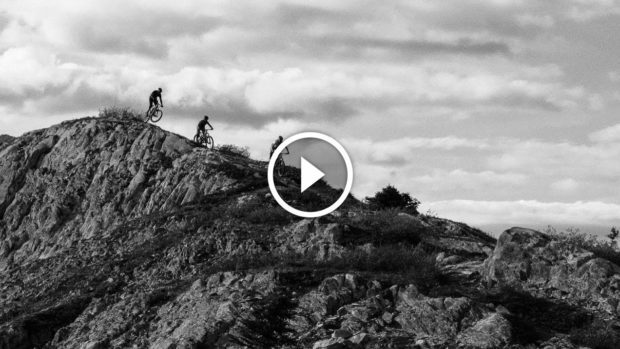 Richie Rude rides his mountain bike trails in Vermont. 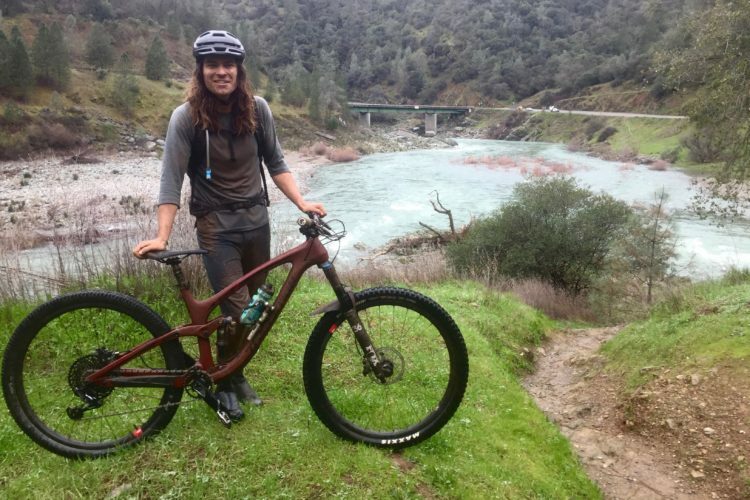 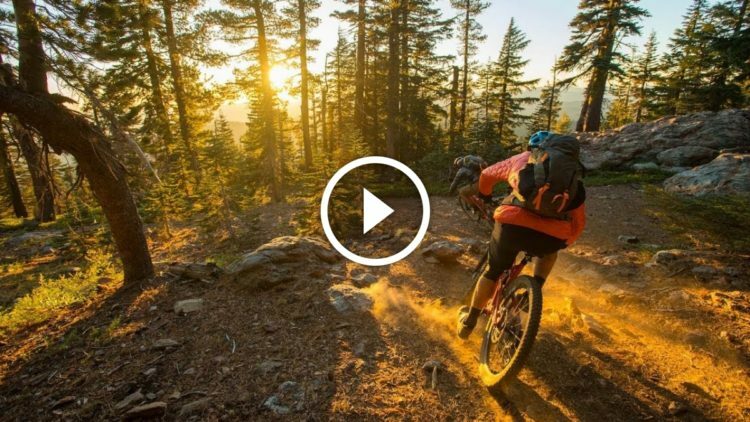 Exploring the lost mountain bike trails of the Northern Sierra mountains in California. 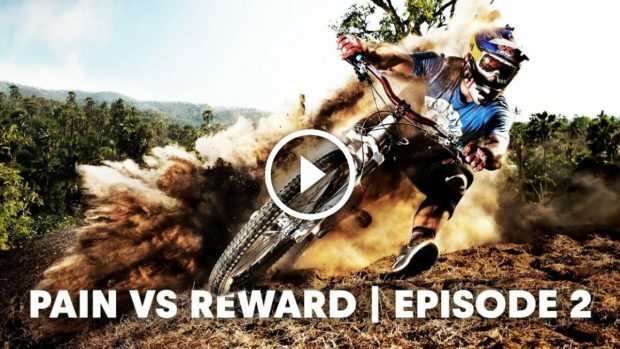 Aaron Gwin's winning downhill run in the opening round of the 2018 UCI Downhill World Cup held in Croatia. 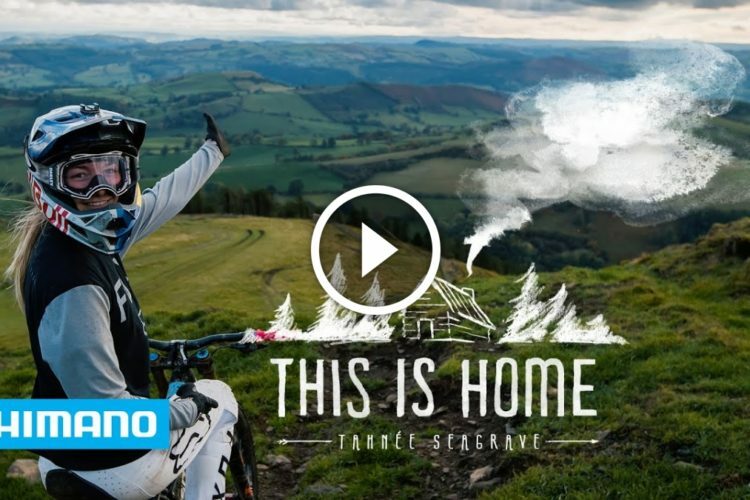 Watch: Red Bull's "Crazy MTB Moments of 2017"
Joey Schusler's mountain bike travels and filming have taken him around the world, from Mongolia to Mexico to Iceland. 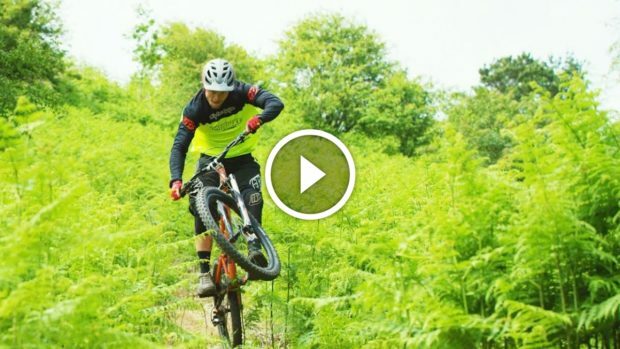 Red Bull's Olly Wilkins takes to Surrey Hills for this latest episode of "Sound of Speed." 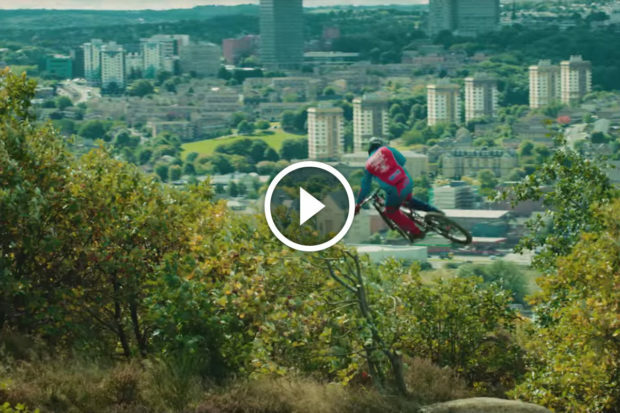 Downhill mountain biking down the steepest world cup ski course, courtesy of Red Bull and Max Stöckl. 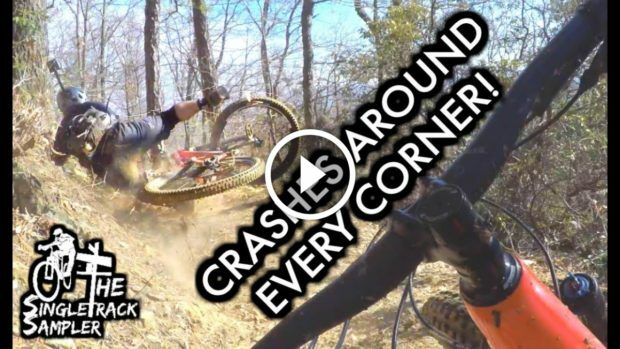 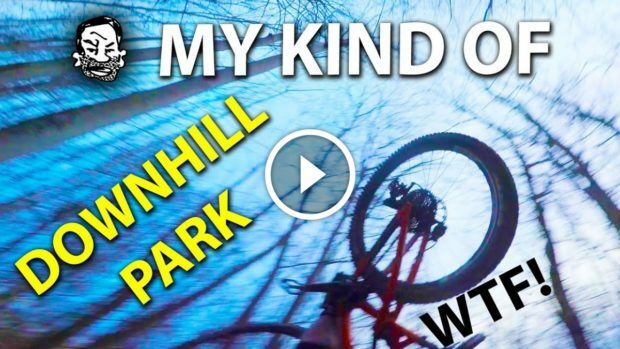 9 crashes, one mountain bike ride on the Kitsuma Peak Trail in North Carolina. 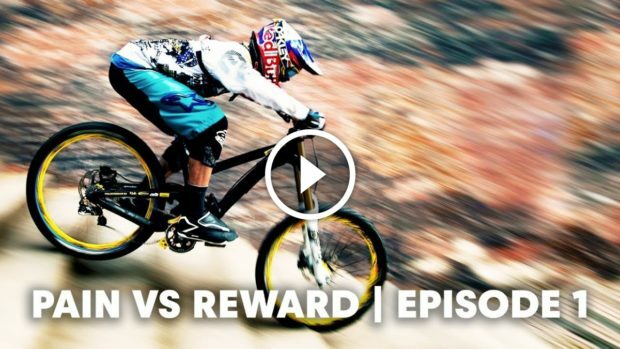 Get ready for some carnage! 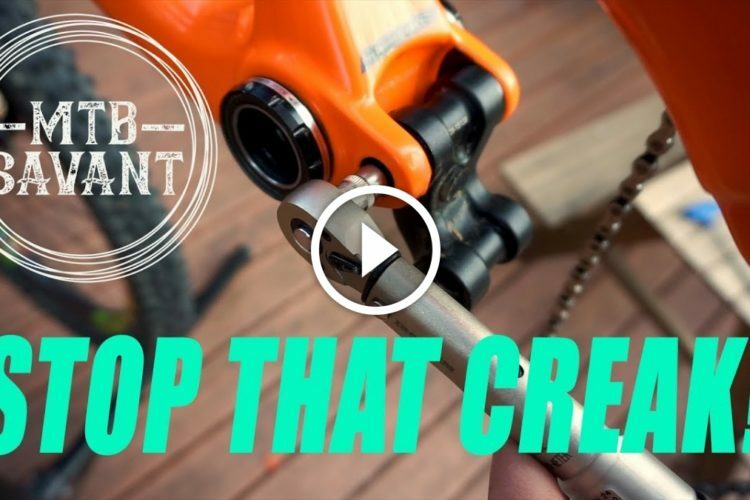 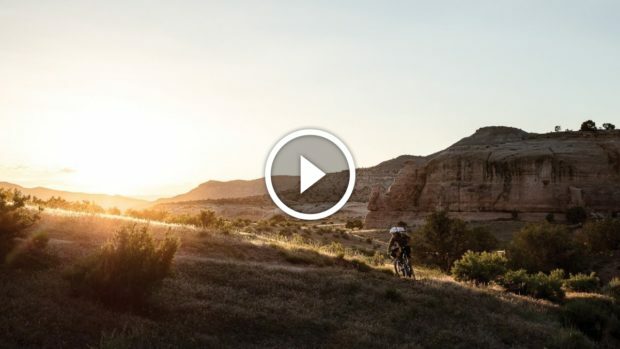 This new video series called "Art of Adventure" focuses on ex-pro racer turned bikepacker and photographer, Joey Schusler. 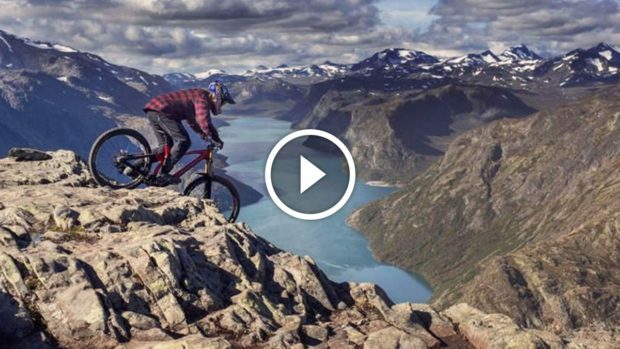 Eliot Jackson shreds in this episode of Sound of Speed. 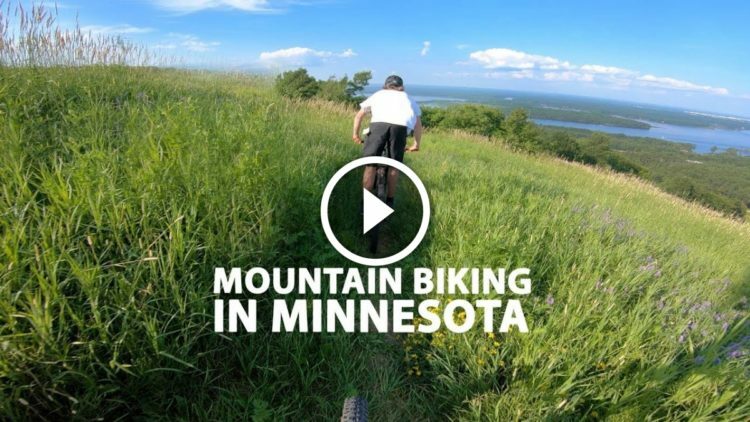 Experience Helena mountain biking with local rider Lanie White. 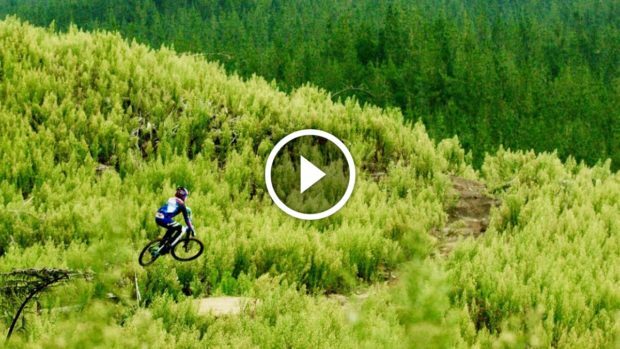 Watch: "Mountain Biking Will Ruin Your Life"
A video of epic enduro racing in Whistler. 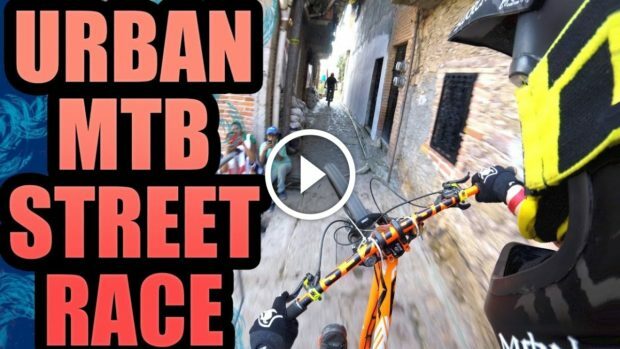 Sam Pilgrim races the urban mountain bike street race in Taxco, Mexico in 2017. 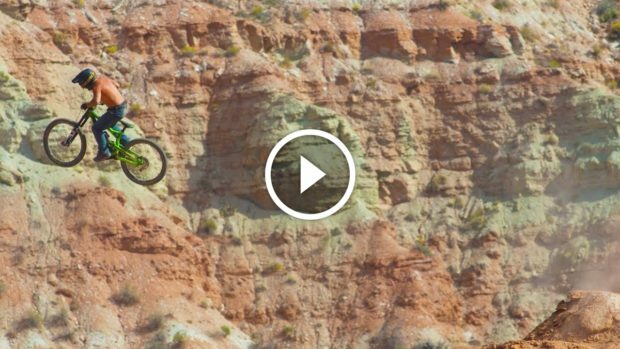 POV Video: Carson Storch's 360 Drop Crash - "That was wack"
Watch: Meet the Spirit Animal of Red Bull Rampage. 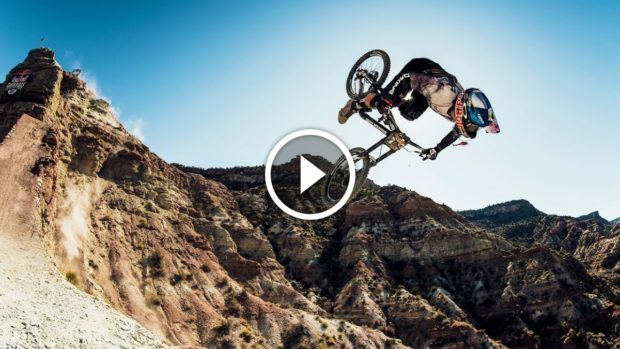 Robbie Bourdon is the spirit animal of the epic mountain bike freeride event, Red Bull Rampage.